I've owned a string of performance Vauxhalls since 1990, but it's coming to the end of the line now. With the end of VXR8, Insignia VXR, and Corsa VXR, that will very shortly leave the Astra GTC VXR as the one and only VXR left on sale. I wish Vx well with the switch to the GSI brand, which is "styling enhancements and minor tweaks on top of bog-standard engines", but it's not for me. I bought all my cars because they had engines that were a bit special in some way, starting with my red-top Cavalier GSi. The transition to Peugeot platforms could actually turn out to be a good thing for the majority - the latest 508 looks stunning, and is a bit smaller than Insignia and much lighter, although again, no real performance variant, yet. I think we'll look back fondly on this time of cars that punched above their weight and price, and succeeded in annoying the owners of much more expensive machinery that ended up going backwards. Well, I did, at least. No, you are very cold. Last edited by dvinell; 29th March 2018 at 10:54 PM. It's not perfect - air vents on the bonnet are fake (why! ), exhaust as standard sounds lame, some switchgear is a bit plasticcy. But it drives well, and loads of kit is standard. 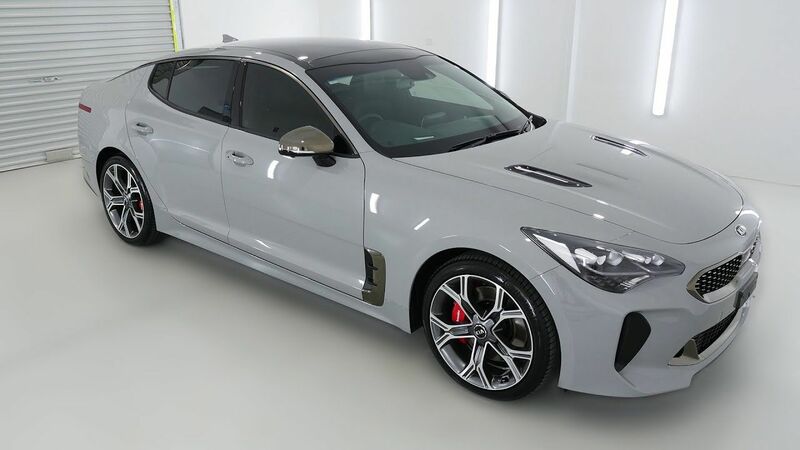 Who'd have thought kia would produce something so badass lol. Fair play for trying something different. Kia have really come on in the last several years. Very, very nice mate. Will be looking myself at another car after i have paid off the Insignia. Dont think i will be going back to Vauxhall either as i dont fancy their current line up. Sad as i only ever owned Vauxhall.